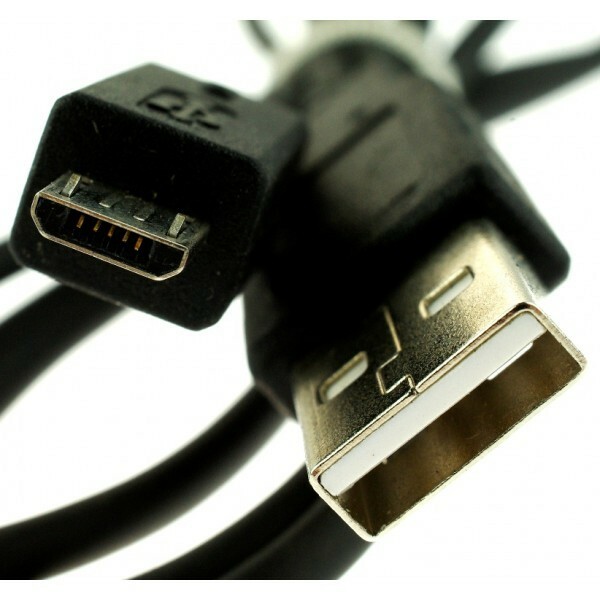 Micro USB is found on newer hand held devices like cell phones and portable media devices. 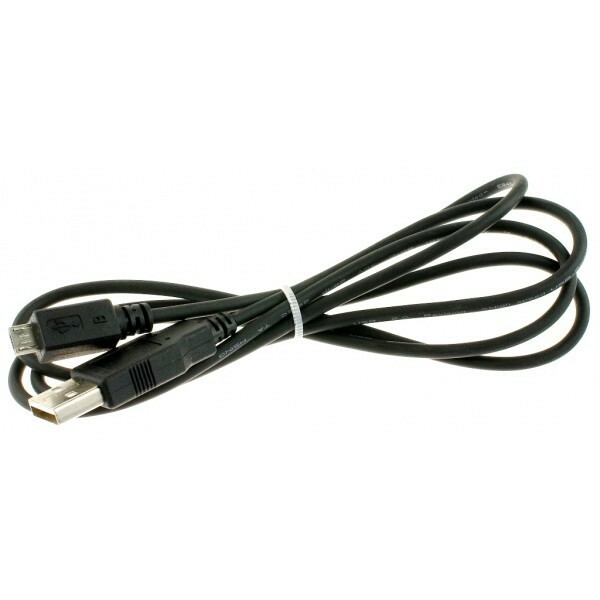 The USB 2.0 type A to micro USB B cable has a standard USB A male connector on one end and one micro USB B connector. This is a new, smaller connector for USB devices. Micro USB connectors are about half the height of mini USB. You can use this to create a simple way to connect mobile devices to a computer for every day tasks such as data synchronization and file transfers. The latest Arduino Leonardo uses micro USB cables. Micro USB Cable (1 unit). Interface: USB 2.0 type A & Micro USB B.